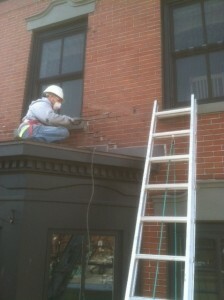 Mass Ave Project completed today in Boston. http://www.gilracemasonry.com/wp-content/uploads/2018/11/Gilrace-Masonry-logo-green-white-1.png 0 0 Deirdre Doyle http://www.gilracemasonry.com/wp-content/uploads/2018/11/Gilrace-Masonry-logo-green-white-1.png Deirdre Doyle2013-03-05 20:59:102013-12-09 10:28:14Mass Ave Project completed today in Boston. >But we still offer the same great service you have come know and trust!